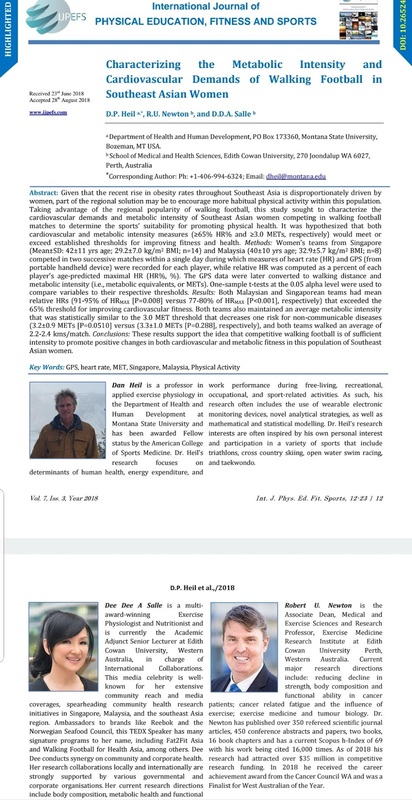 Walking Football's scientific findings on cardiovascular fitness and metabolic intensity was accepted and presented by Dee Dee Mahmood at the American College of Sports Medicine North West Annual Meeting in Bend, Oregon on Feb 23, 2018. 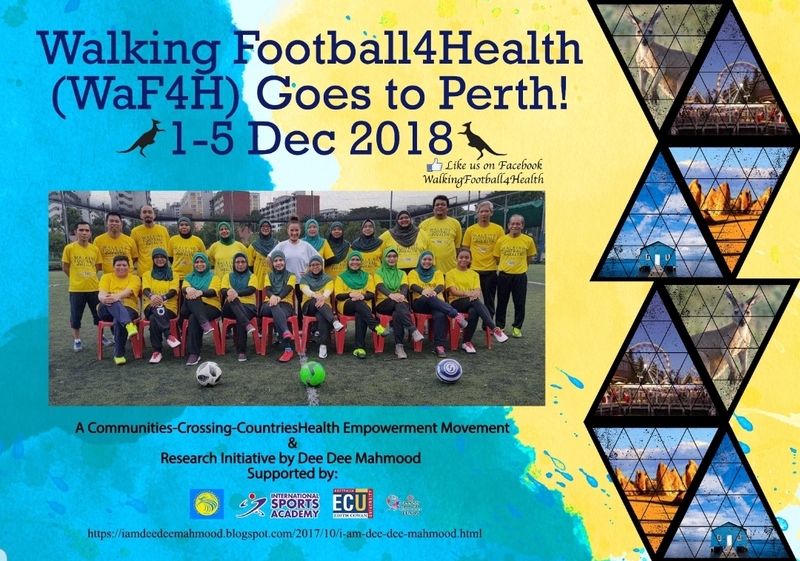 Dee Dee Mahmood's international research collaborations with Prof Dr Robert Newton (Associate Dean of Medical & Exercise Sciences Research & Exercise Medicine Research Institute, Edith Cowan University Australia) and the Past President of American College of Sports Medicine North-West, Prof Dr Dan Heil (University of Montana, U.S.A.) on Walking Football4Health was selected and published as the "Highlighted Article" for the Journal of Physical Education, Fitness and Sports. 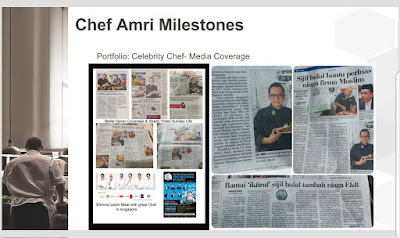 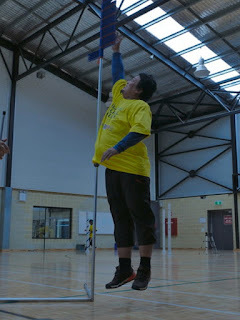 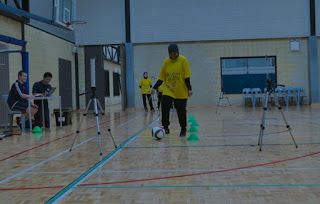 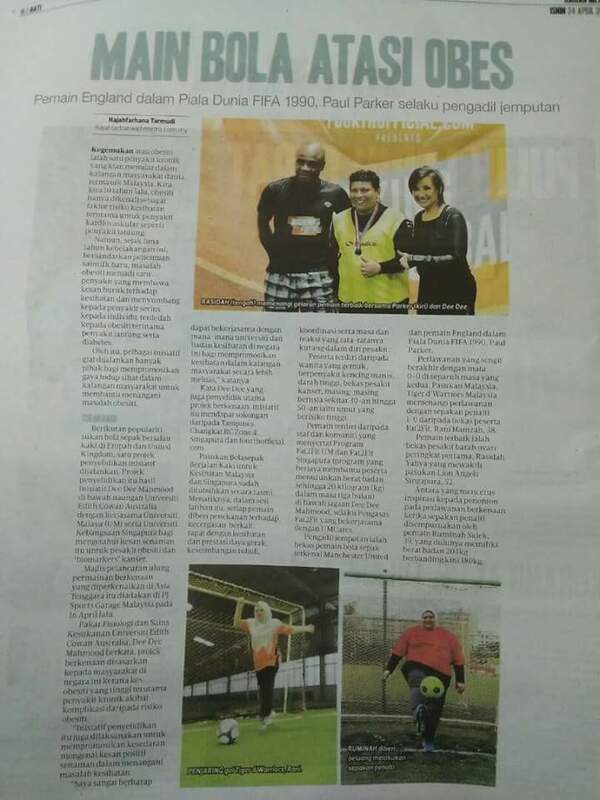 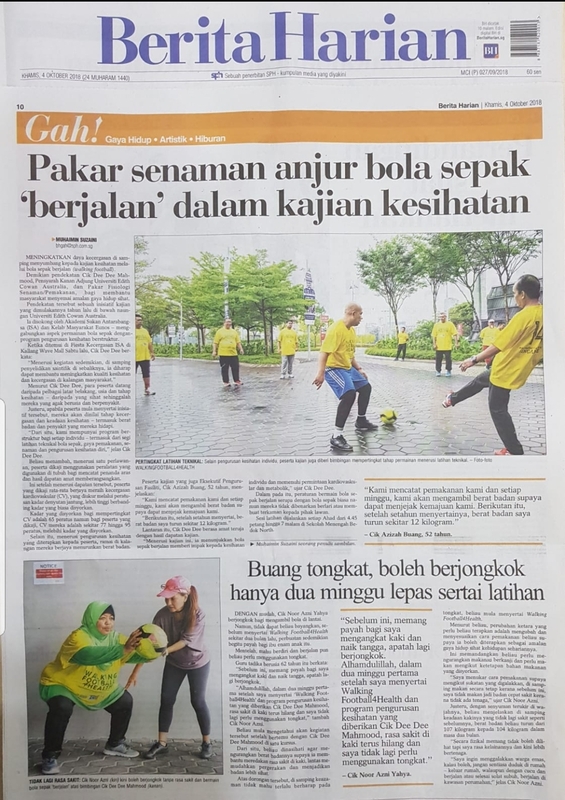 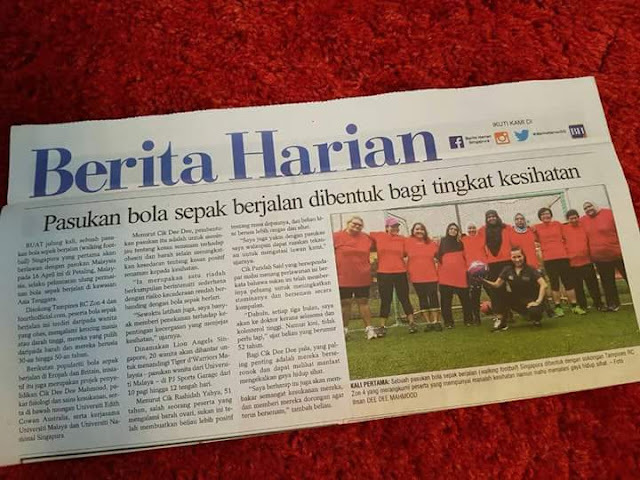 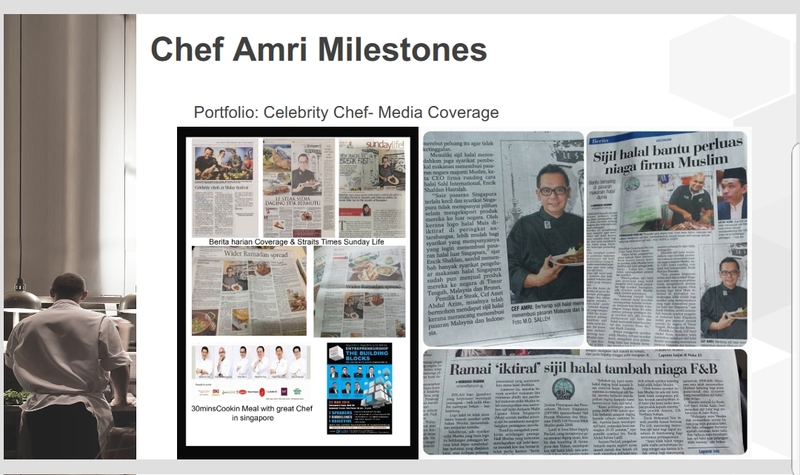 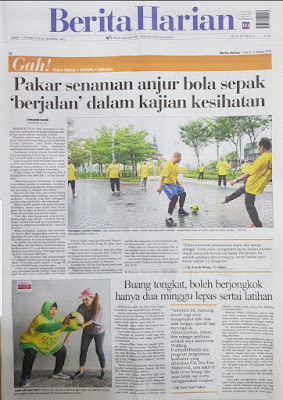 With testimony of weight loss of 20 kg by Ruminah Sidek, 39 years old (see media coverage below)and her ability to perform the penalty kick in the first launch of walking football in Malaysia to Noor Azni Yahya's, 62 years old (see media coverage above) ability to squat and throwing away her walking stick after 2 months of training as well as improved her diabetes conditions. 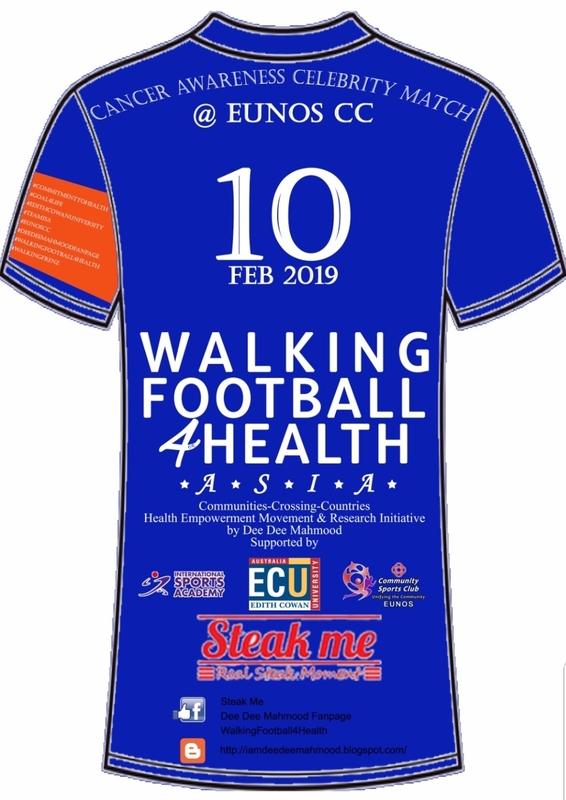 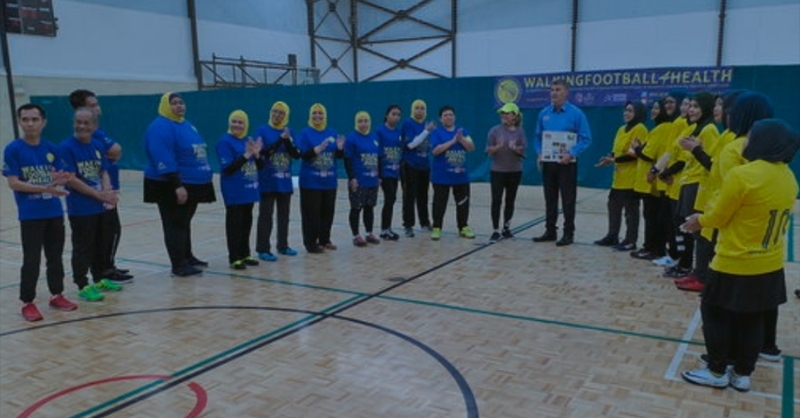 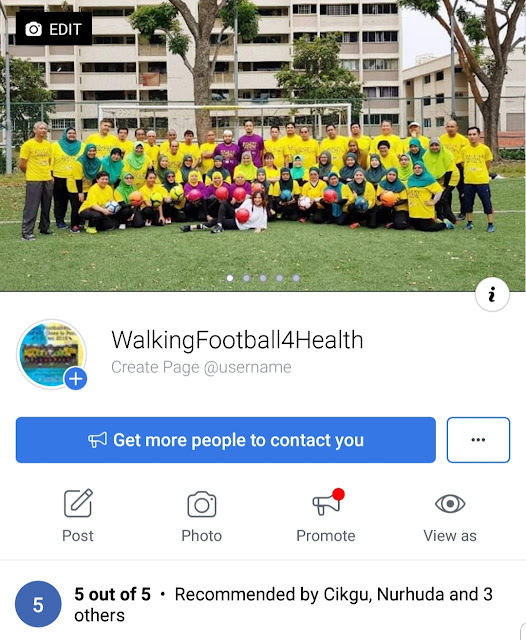 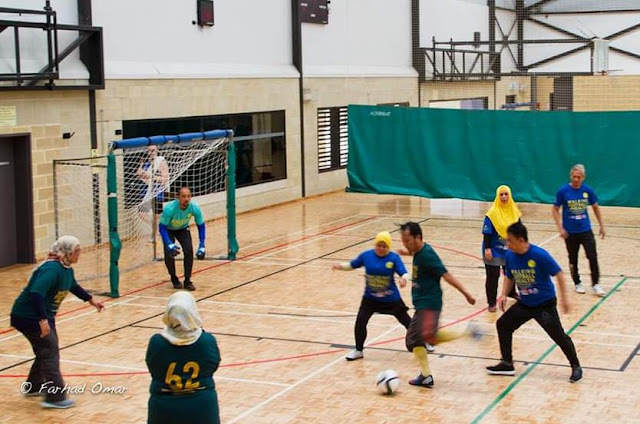 Walking Football4Health was first started with a humble beginning of only 10 ladies, was first launched in Malaysia in April 2017. 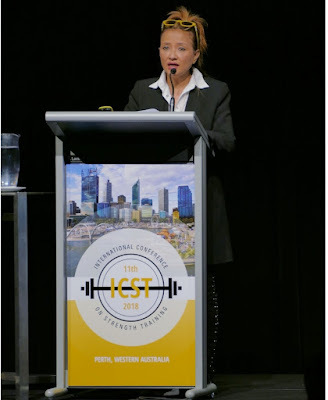 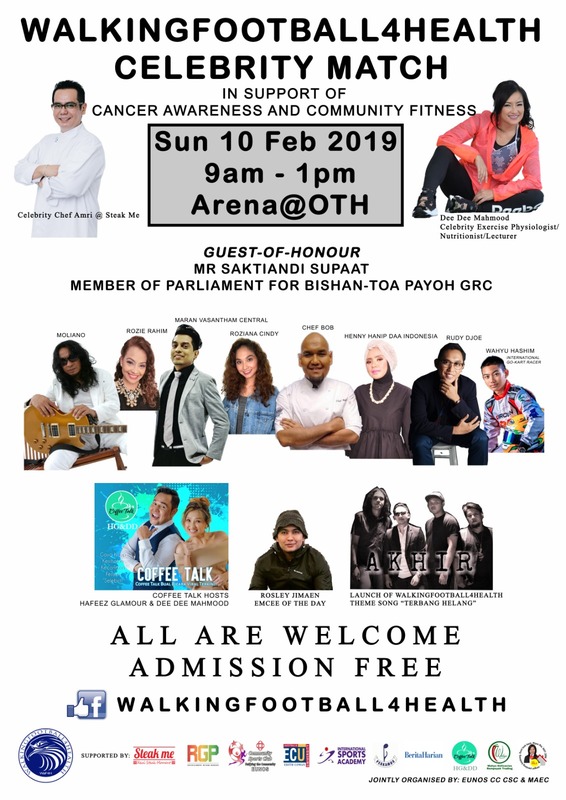 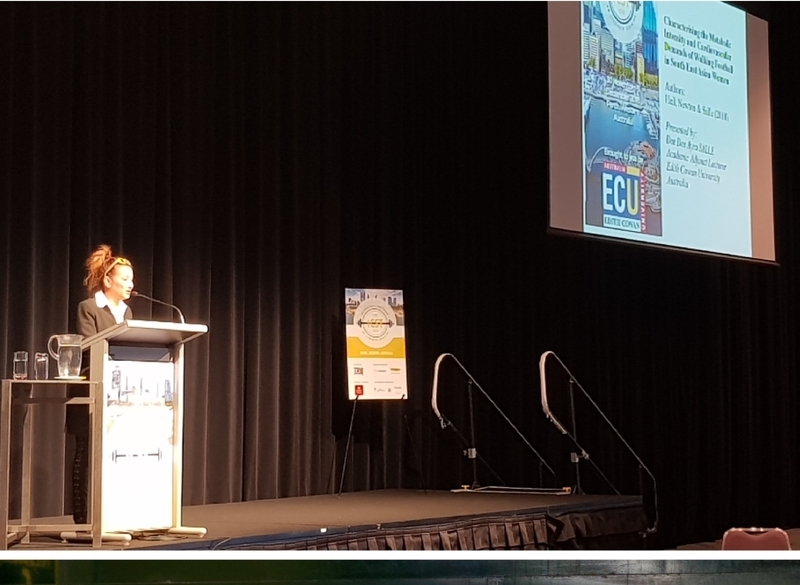 Multi award-winning Celebrity Exercise Physiologist & Nutritionist, is the Academic Adjunct Senior Lecturer at Edith Cowan University Australia. 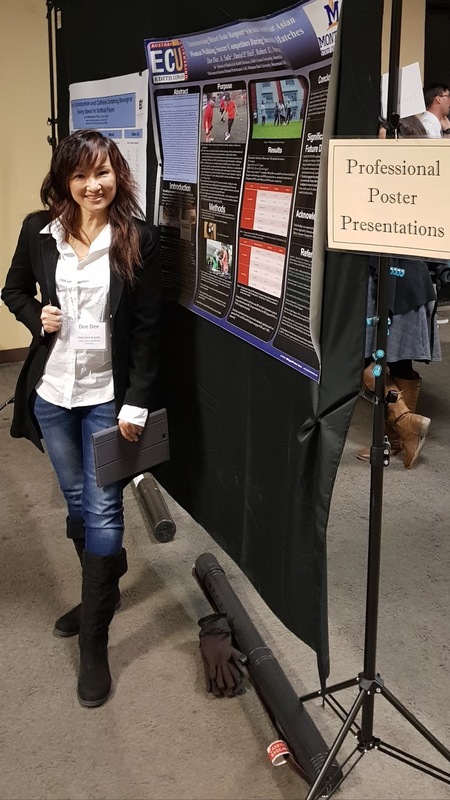 A Golden Key International Honor Society Scholar research on obesity & high intensity training was selected & presented in the President’s Cup Award in American College of Sports Medicine Annual Chapter Meeting 2016 in Washington. 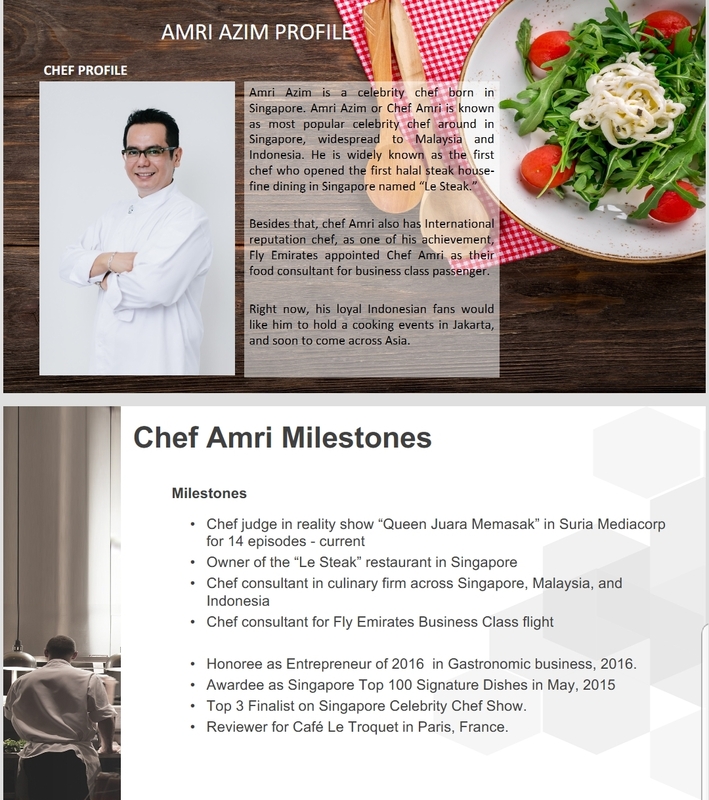 Ambassador to international brands such as Reebok, Norwegian Seafood Council, this TEDx Speaker, conducts synergy on community/ corporate health & international research collaborations.